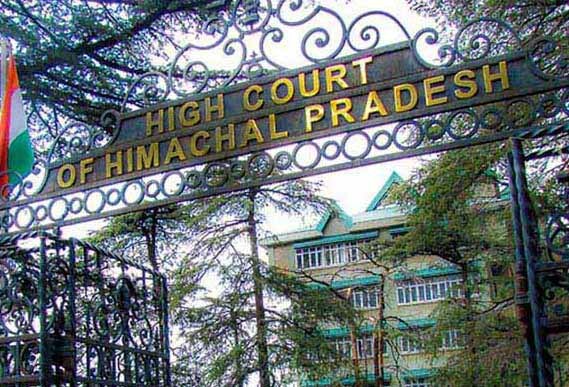 Shimla : The High Court of Himachal Pradesh today deferred the hearing of Dharamshala tree felling matter for 19th August, 2015 the court further directed the State to file the response to detailed report filed by the amicus curiae within two weeks in the matter. A Division Bench comprising the Chief Justice Mansoor Ahmad Mir and Justice Tarlok Singh Chauhan passed these orders on a petition taken up suo moto by the Court as Public Interest Litigation on a letter written to the Chief Justice by Ghazala Abdullah. The High Court had received another complaint with CD to the High Court as evidence alleging that the directions of the High Court were not being complied and the trees were being felled by some persons under the pretext that they have already obtained the permission from the authorities to cut trees and no action was taken against them.